Home Entertainment Does a Japanese patent hint at PlayStation’s backward compatibility plans? New filing could hold news about the PS5… or info on the existing PS4 Pro. 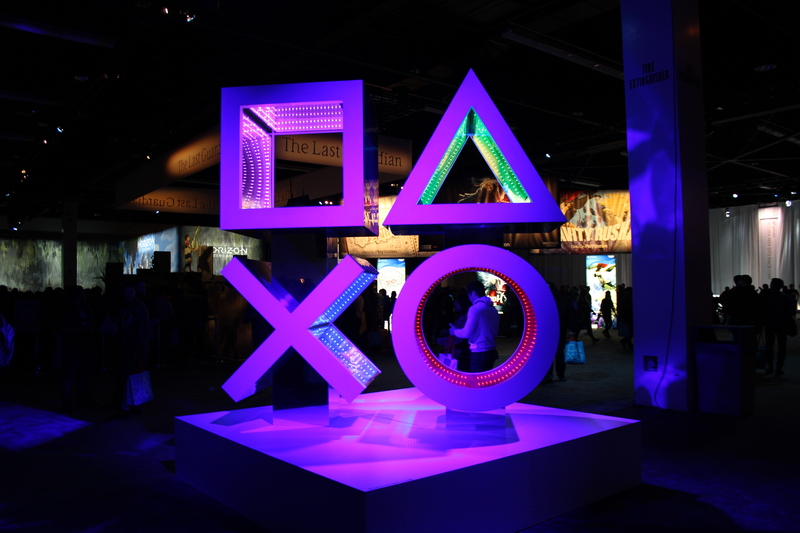 A Japanese patent application recently filed by Sony Interactive Entertainment is being seen by many as a hint that the next PlayStation could be fully backward compatible with PS4 software. However, a close reading suggests the patent could also describe existing methods to get original PS4 software working on the PS4 Pro. Patent Application 2019-503013 (as discovered recently by the Hokanko-Alt blog) describes a method for “impersonating CPU ID for backward compatibility.” A machine translation of that patent details a method for “deceiving legacy application[s]” into thinking they are running on the original CPU they were designed for, rather than a more modern processor. This is done in part to prevent “synchronization errors” that could “prematurely overwrite the data still used by another component of a new device,” due to speed differences, for instance. That certainly sounds like it could describe a way to run older PS4 games smoothly on a pending PS5. But it could also describe what the PS4 Pro already does to run applications coded for the slower original PS4. The machine translation offers some circumstantial evidence for that kind of reading, making reference to “the high version (‘new device’) of a computer system.” A human translation of that line provided to Ars says the patent refers to a “new version of a computer system” that’s updating a “previous system version (‘legacy device’).” Both of those sound a lot like a PS4 Pro-style update and not necessarily an entirely new console generation. What’s more, the Japanese patent also refers back to and updates an existing US patent application for “simulating legacy bus behavior for backwards compatibility.” That patent, filed three years ago (i.e. just before the PS4 Pro’s release), says that “when new computer architecture is released it is desirable for the applications written for a previous version of the architecture to run flawlessly on the new architecture.” In fact, both patents seem to share the same direct translation of the “background” section that includes this sentence. (though Sony does warn that mode can lead to “unexpected behavior”). , with a continuing software library that works across new and old hardware. There are also reports that AMD is already working on Zen-derivative x86 processors for the next PlayStation. Such an architecture would be easily compatible with the PS4’s own x86 chip and make backward compatibility relatively easy to pull off. That’s especially true when compared to the unique and complex dual-chip architecture that reportedly made the PS3 such a nightmare to develop for. For what it’s worth, Digital Foundry’s John Linneman also recently tweeted that there is “zero question” that the PS5 will be backward compatible with PS4 software. At the very least, this newly discovered patent application suggests that Sony still values and wants to protect its backward compatibility technology. But whether that patent describes technology for future or extant PlayStation systems is still unclear.